BTNEP has produced outstanding videos, CDs, and DVDs for entertainment and educational use. Below is a short content summary of each production, information on downloading PDF guides (where available), and accessing clips. 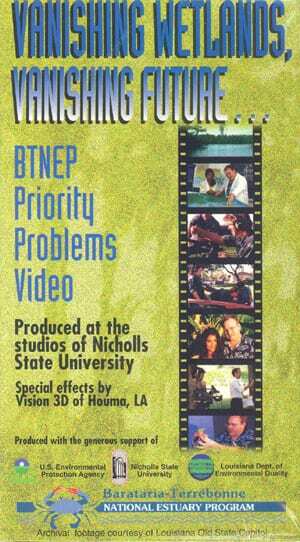 Films in DVD format can be requested through the BTNEP Program Office. Haunted Waters, Fragile Lands- Oh What Tales to Tell! Summary: The BTNEP Film Collection brings together our most popular videos in DVD format. 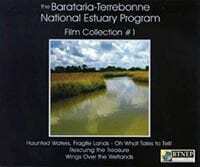 Film Collection #1 includes: Haunted Waters Fragile Lands, Rescuing the Treasure, and Wings Over the Wetlands. Summary: The BTNEP Film Collection brings together our most popular videos in DVD format. 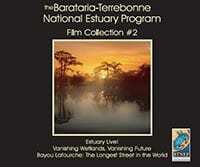 Film Collection #2 includes: Bayou Lafourche: The Longest Street in the World, Vanishing Wetlands, Vanishing Future, and EstuaryLIVE! Summary: The BTNEP Film Collection brings together our most popular videos in DVD format. 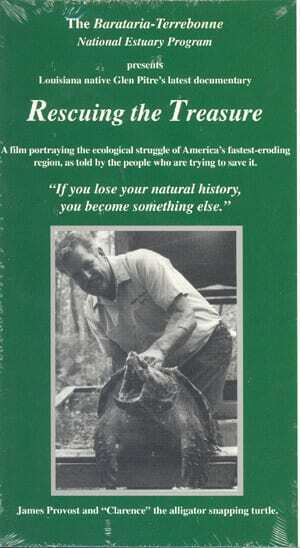 Film Collection #1 includes: Down the Bayou and Harvest to Restore: America’s Coastal Heartland. Videos below are listed in alphabetical order. Summary: A fascinating documentary that captures the history, culture, lifestyle, environmental troubles and emerging ecological solutions of the 100-mile ribbon of bayou that weaves through the Barataria-Terrebonne Estuary. Summary: Students investigate the rich bounty of shrimp, redfish, crabs and oysters, offshore oil rigs, pelicans and other resident and migratory birds, and learn of the Barataria-Terrebonne National Estuary’s importance to the nation. 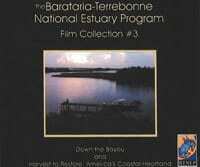 Summary: An award winning documentary on the cultural, geologic, and environmental history of the Barataria-Terrebonne National Estuary System. Summary: A sequel to Haunted Waters, Fragile Lands, describing the importance of estuaries and restoration techniques. Summary: This lively video covers the seven priority problems affecting the Barataria-Terrebonne National Estuary. Suited for middle and high school students.